Helps deliver consistent service levels without performance tuning and automates many tasks, minimizing administrative work and the level of expertise needed overhead. Provides an enterprise-class tools set including advanced remote mirroring, snapshots, multi-tenancy, and QoS, and automation and orchestration through OpenStack, REST, and VMware. Deploys flexibly across x86 servers, integrated appliances, including by third party vendors, and public cloud infrastructure, including IBM Cloud -- with reusable licensing for hardware refreshes. 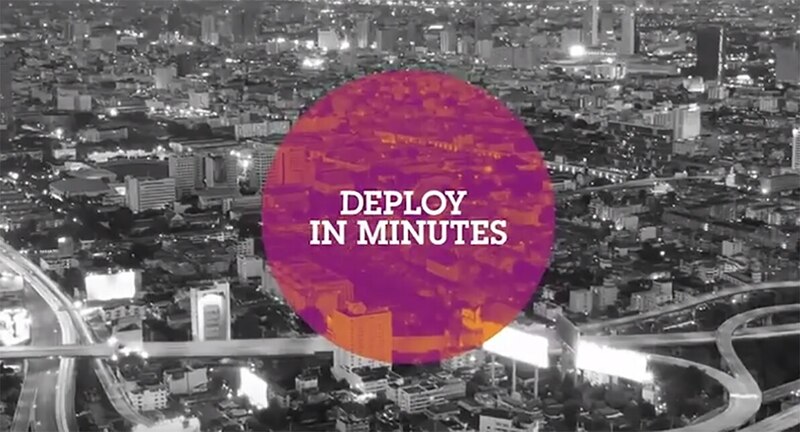 Facilitate deployments in minutes not days. How can I handle workloads unable to use public clouds? 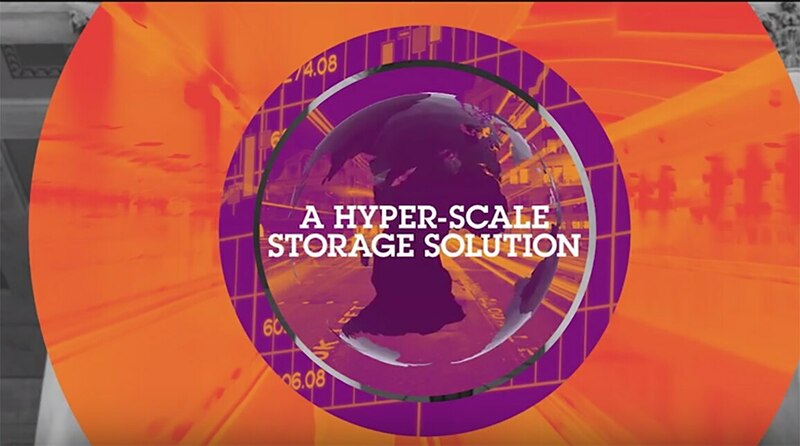 IBM Spectrum Accelerate deploys easily across any x86 server, installs in 30 minutes, and with enterprise-class capabilities based on XIV integrated appliance technology, it assists in transitioning to software defined storage. How can I keep up with the new applications being developed? Use IBM Spectrum Accelerate on your server or IBM Cloud-leased hardware to deploy quick test-dev environments. Perpetual licensing -- no hardware attach -- lets you pick the best underlying hardware for the job. Deploy IBM Spectrum Accelerate at remote sites, improving business continuity by using advanced storage capabilities to replicate data to the home office and simplifying with central management.